2. 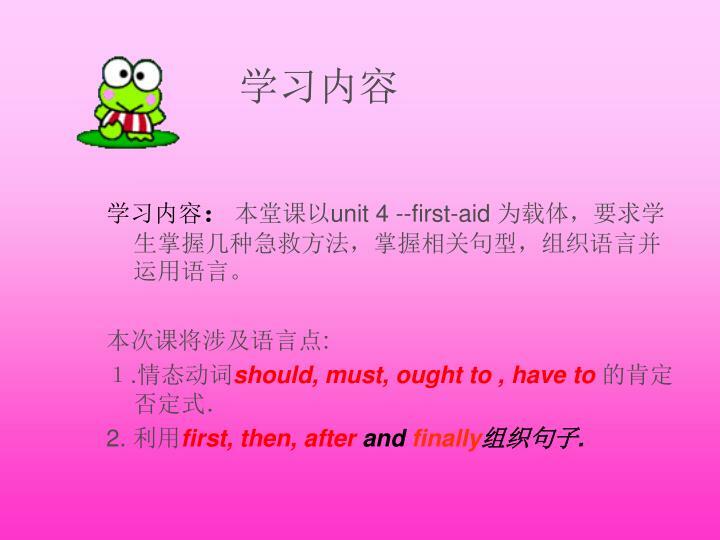 利用first, then, after and finally组织句子. What happened to the woman? 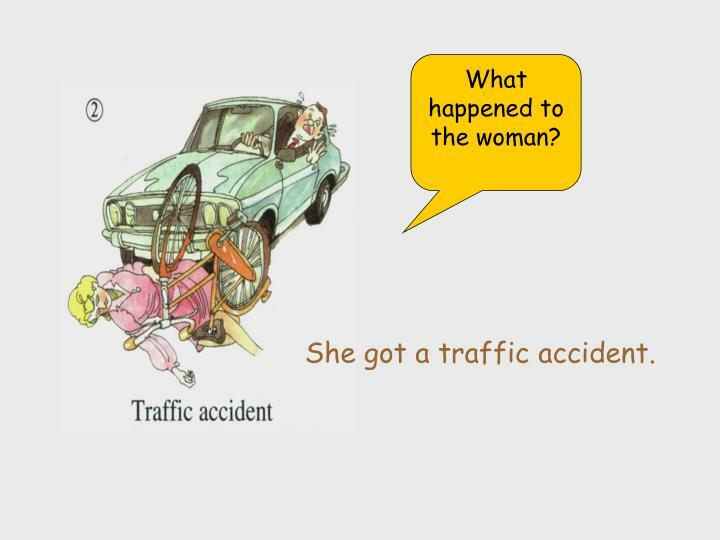 She got a traffic accident. 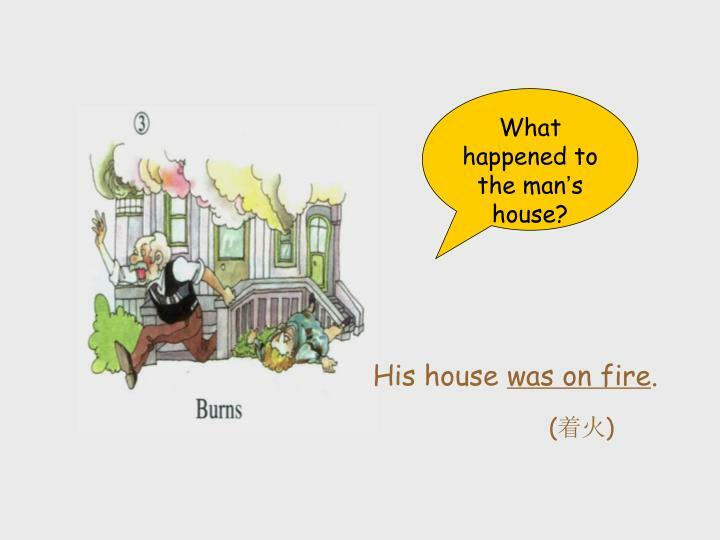 What happened to the man’s house? 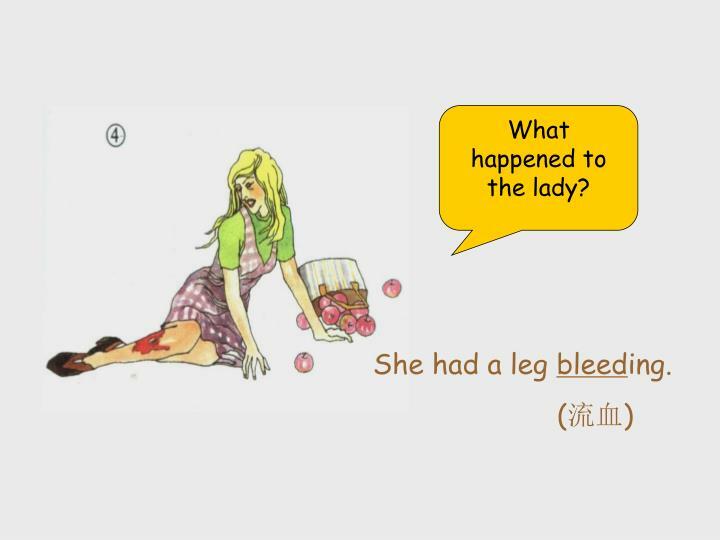 She had a leg bleeding. 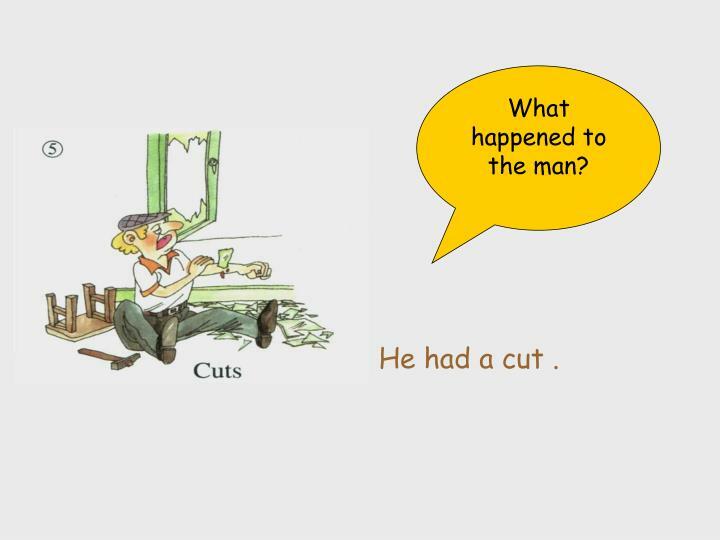 He had a cut . 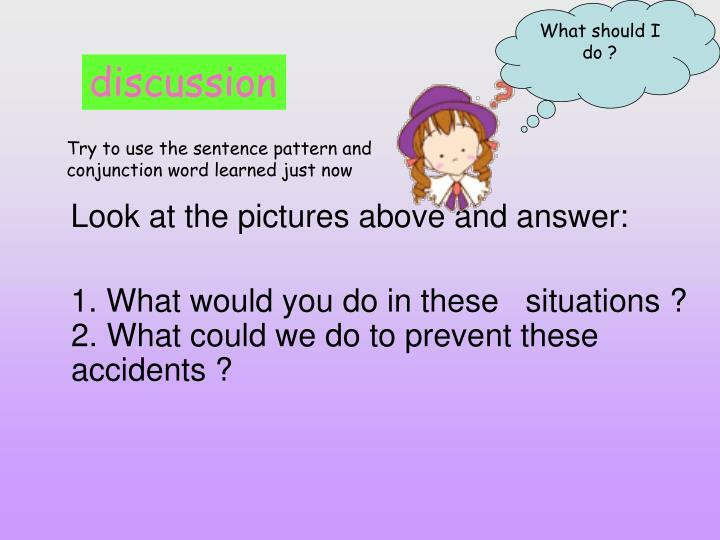 Learn the following sentence patterns by studying the pictures below. 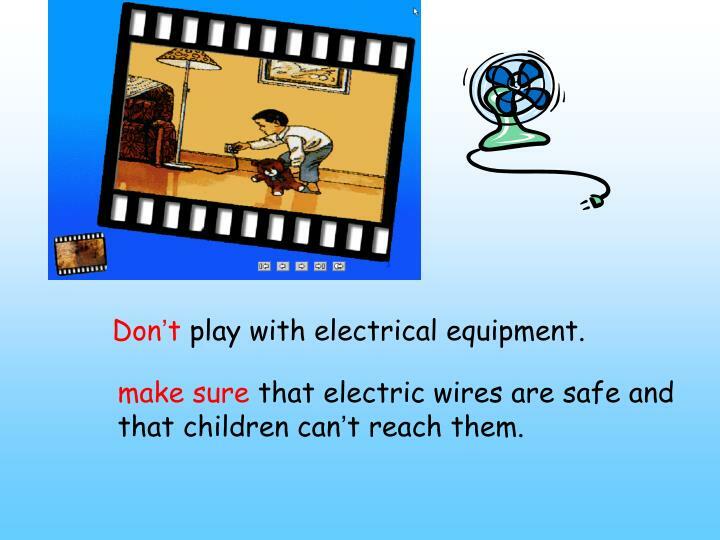 You should always… You shouldn’t… You should never……..
You must…… you mustn’t… You must never…..
You have to ……… You ought to/should…..
make surethat electric wires are safe and that children can’t reach them. 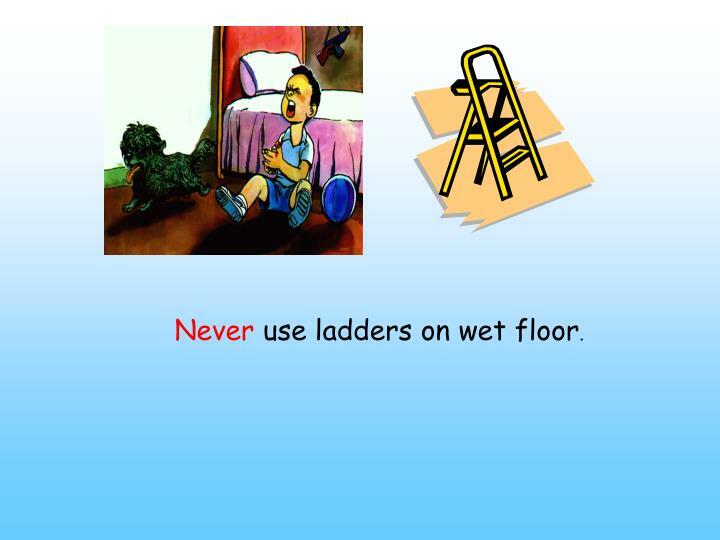 Neveruse ladders on wet floor. 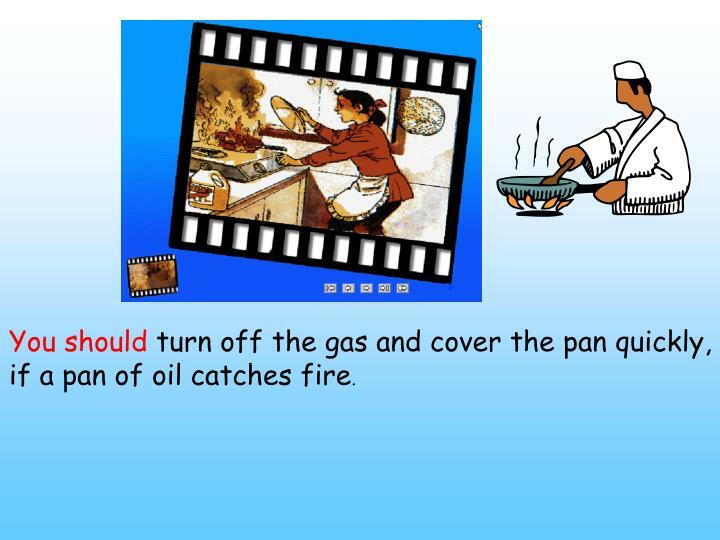 if a pan of oil catches fire. 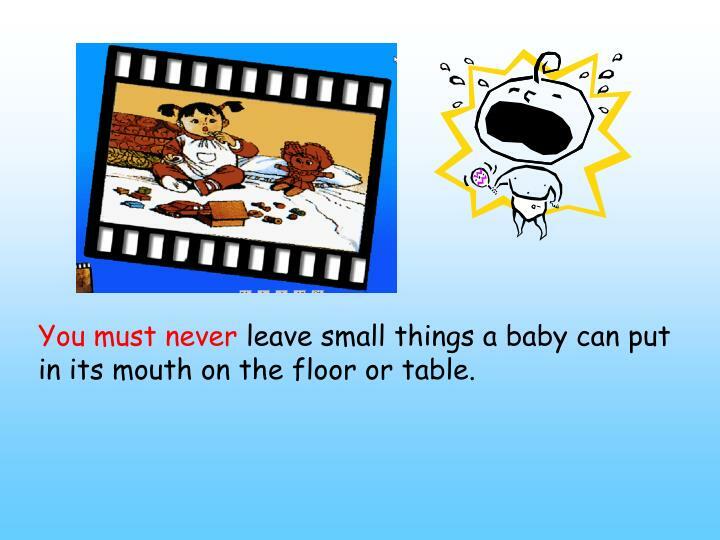 in its mouth on the floor or table. A. 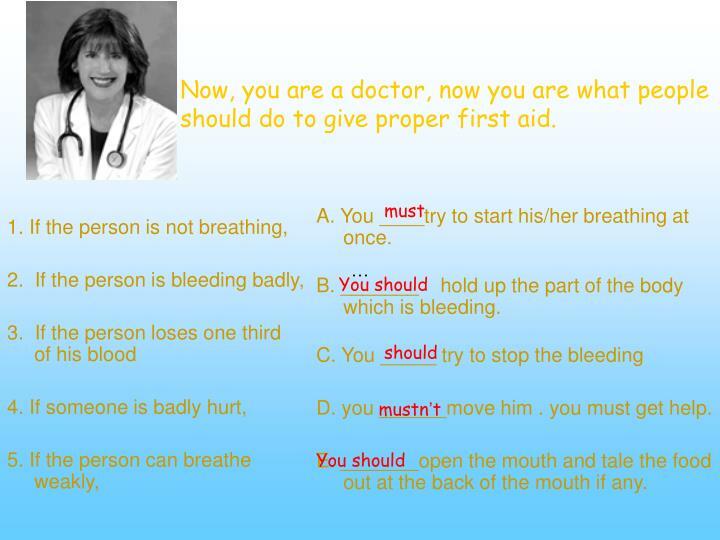 You ____try to start his/her breathing at once. B. 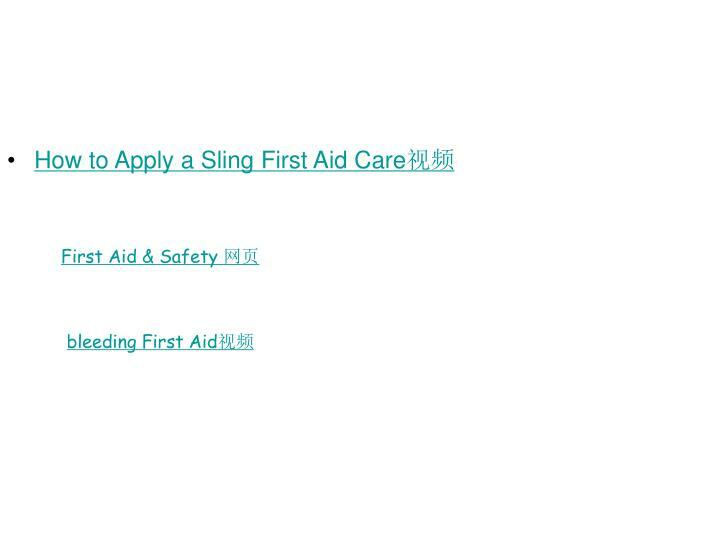 _______ hold up the part of the body which is bleeding. 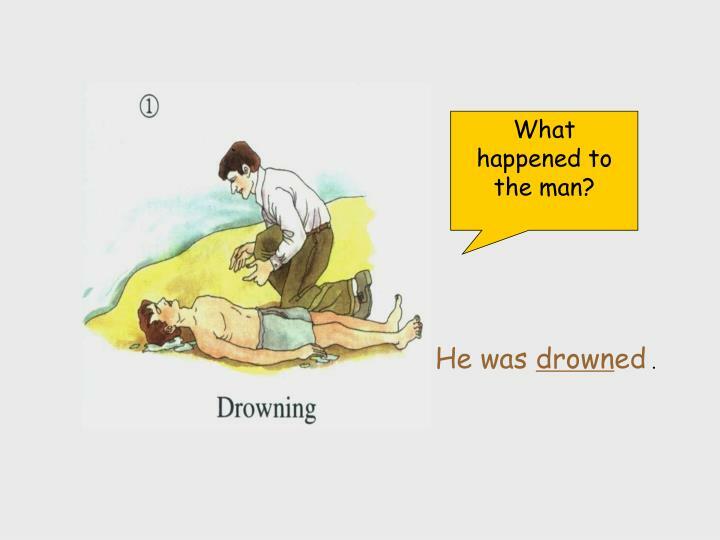 D. you ______move him . you must get help. 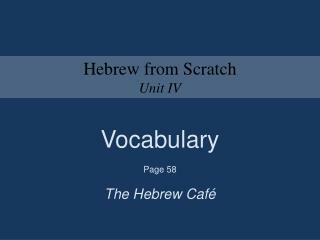 E. _______open the mouth and tale the food out at the back of the mouth if any. 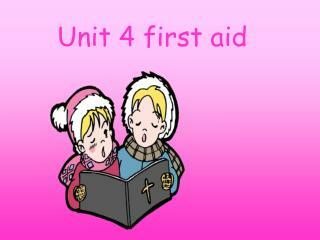 Now, you are a doctor, now you are what people should do to give proper first aid. 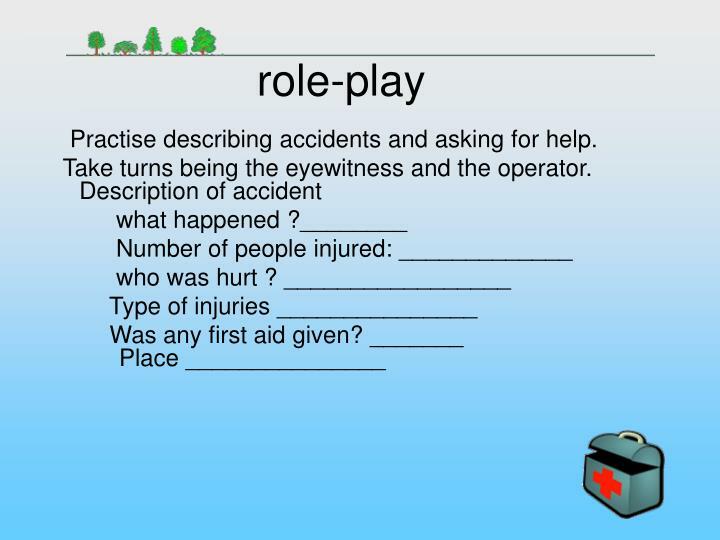 Choose one of the accident scenes below. 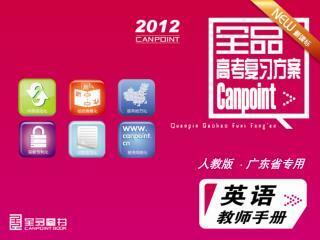 Try to use these wordsfirst, then, afterand finally. 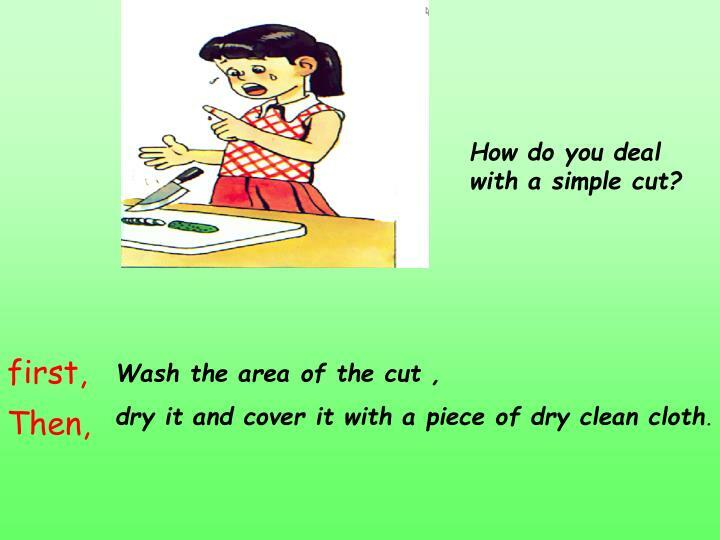 dry it and cover it with a piece of dry clean cloth. 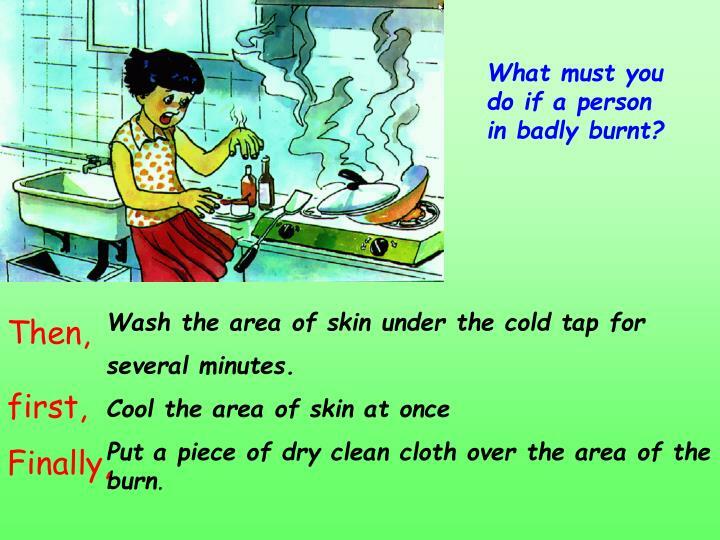 Put a piece of dry clean cloth over the area of the burn. 1. 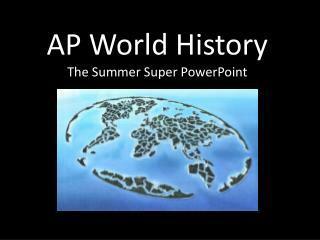 What would you do in these situations ?2. 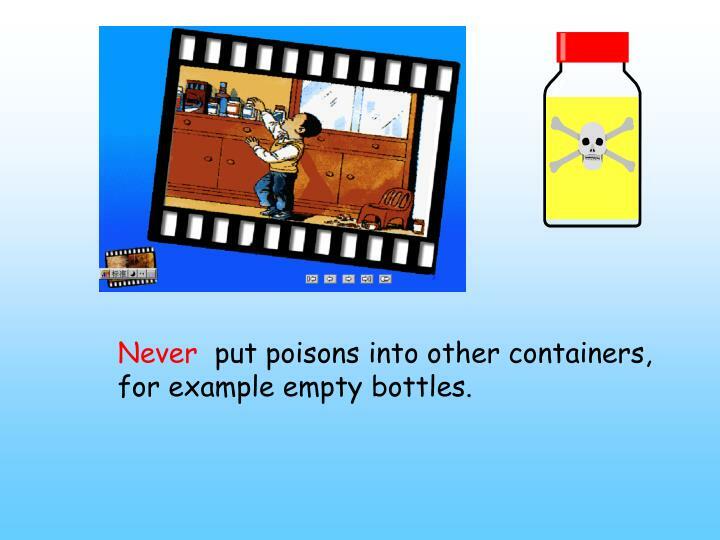 What could we do to prevent these accidents ? 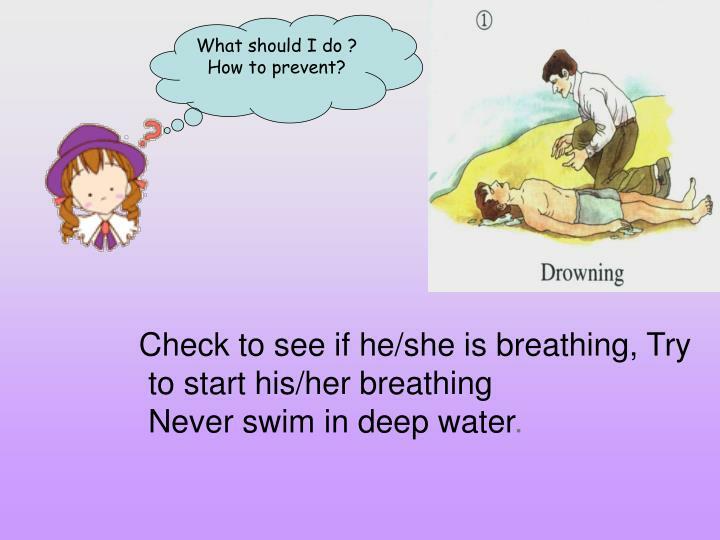 Check to see if he/she is breathing, Try to start his/her breathingNever swim in deep water. 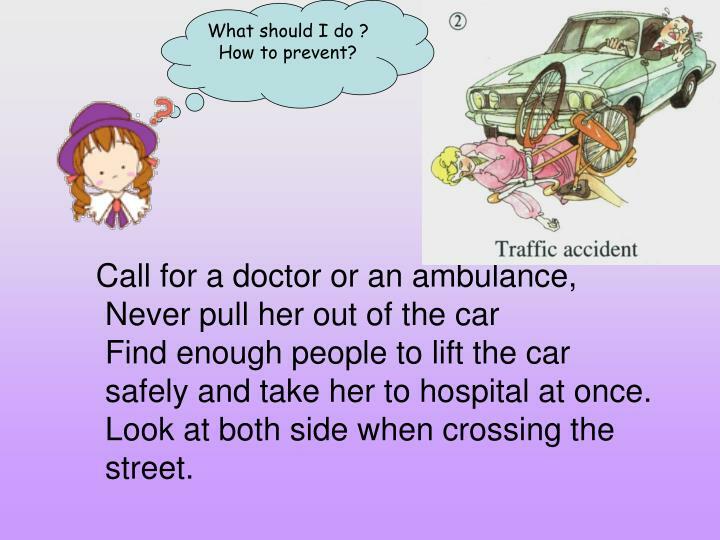 Call for a doctor or an ambulance, Never pull her out of the car Find enough people to lift the car safely and take her to hospital at once.Look at both side when crossing the street. 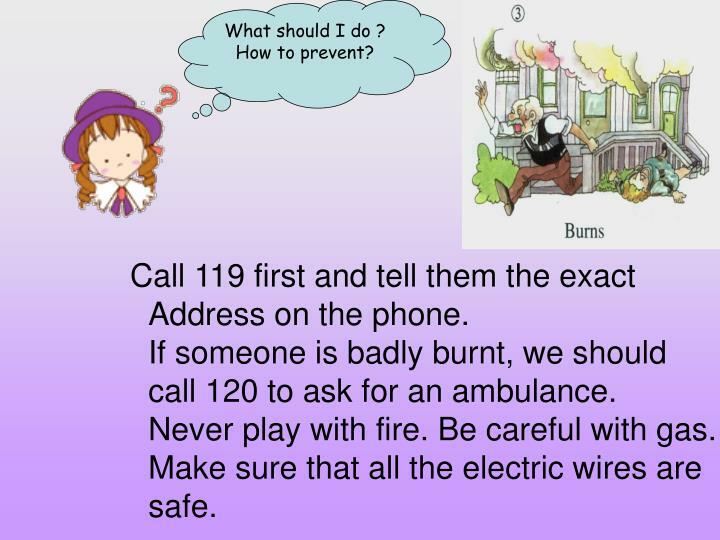 Call 119 first and tell them the exactAddress on the phone.If someone is badly burnt, we should call 120 to ask for an ambulance. Never play with fire. Be careful with gas. Make sure that all the electric wires are safe. 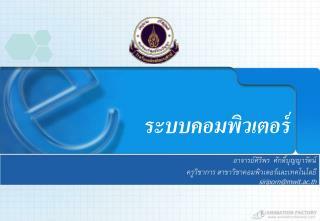 Go to the hospital at once . Never pull it out of the cut. 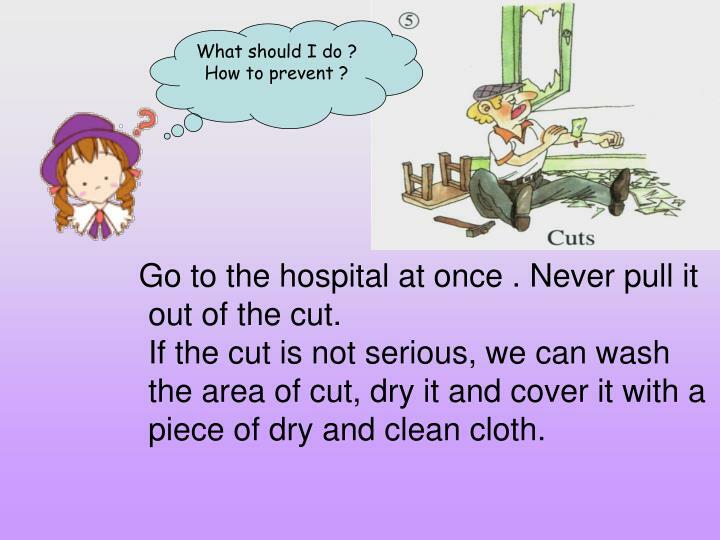 If the cut is not serious, we can wash the area of cut, dry it and cover it with a piece of dry and clean cloth. 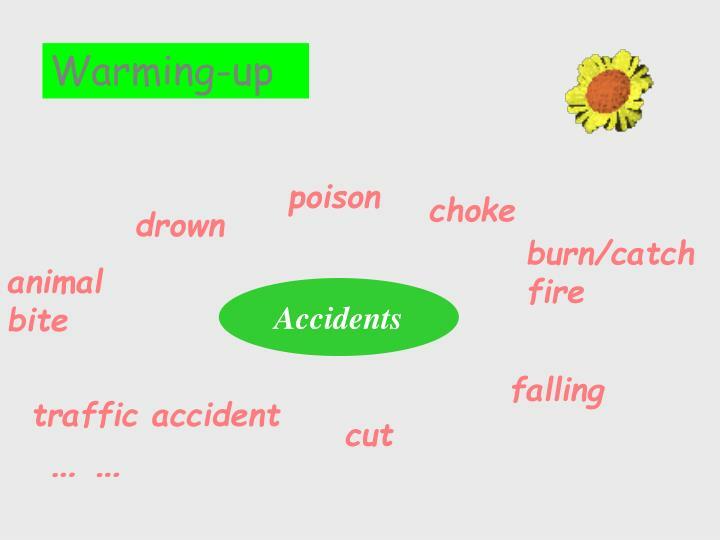 Practise describing accidents and asking for help. 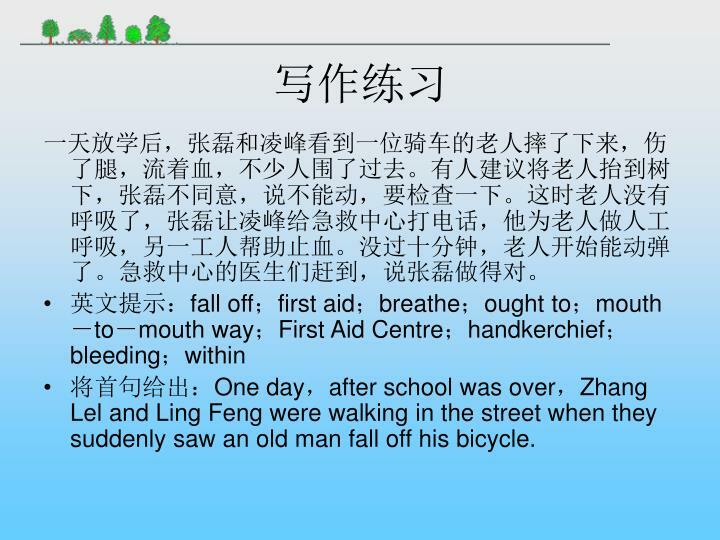 将首句给出：One day，after school was over，Zhang Lel and Ling Feng were walking in the street when they suddenly saw an old man fall off his bicycle. 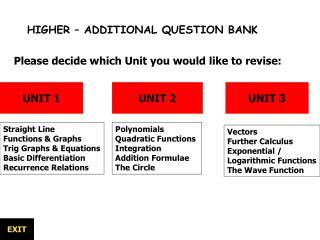 HIGHER – ADDITIONAL QUESTION BANK -. 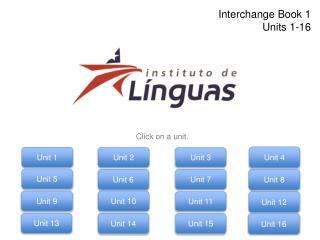 please decide which unit you would like to revise:. 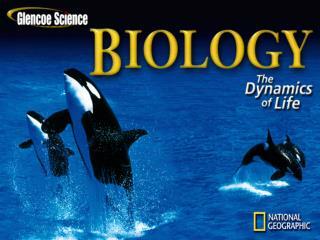 unit 1. unit 2. unit 3. straight line functions &amp; graphs trig graphs &amp; equations basic differentiation recurrence relations. 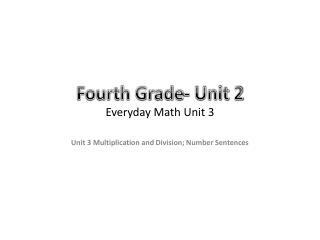 Unit 4 -. 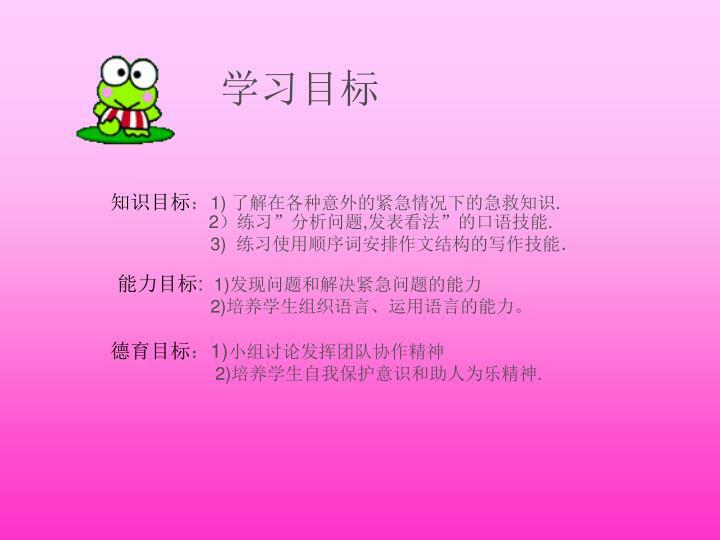 新职业英语. 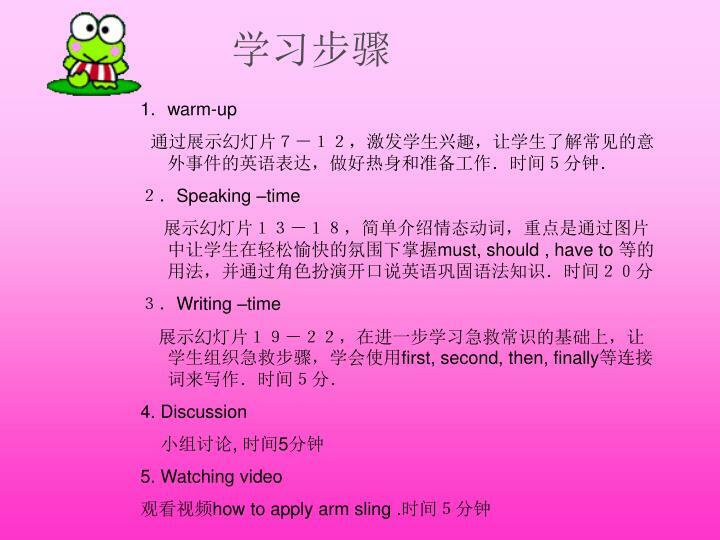 职业综合英语 2. english for careers. 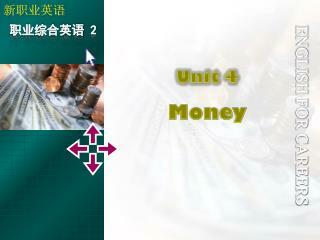 unit 4 money. contents. 1. warming-up. 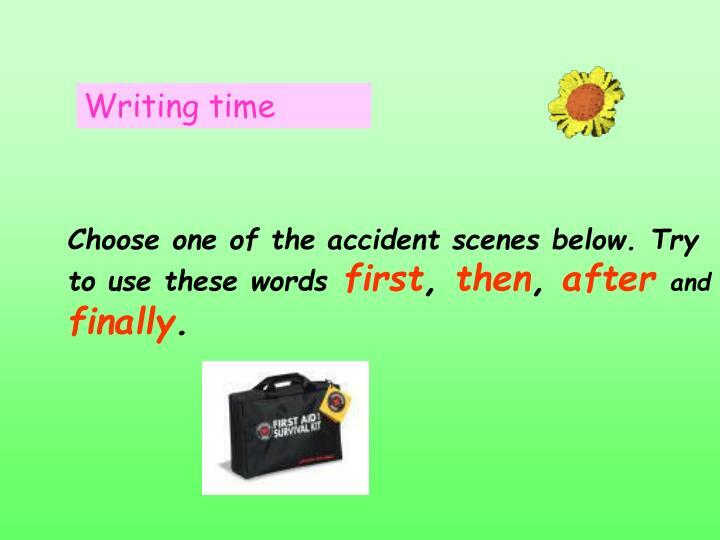 5. writing. 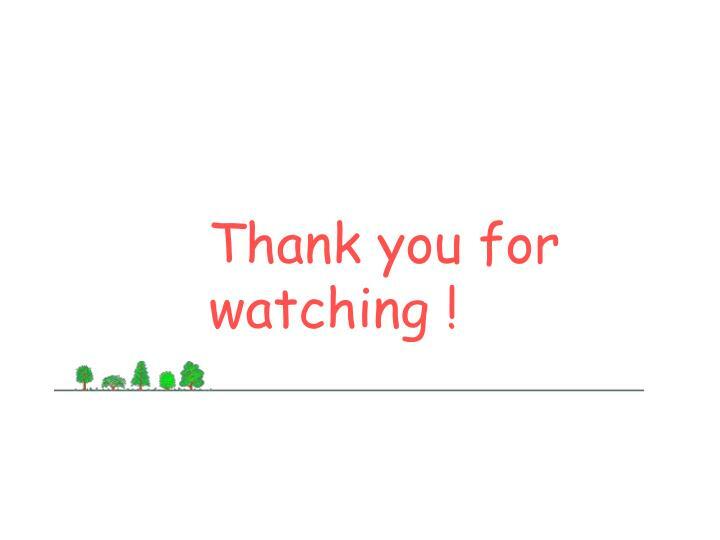 &lt; back. 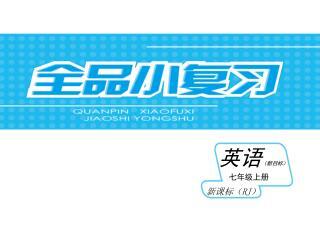 next &gt;. home. reading a. 2. 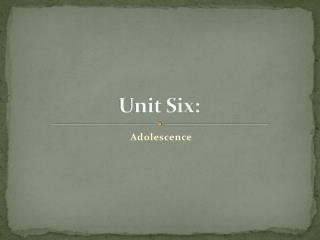 6. mini-project. 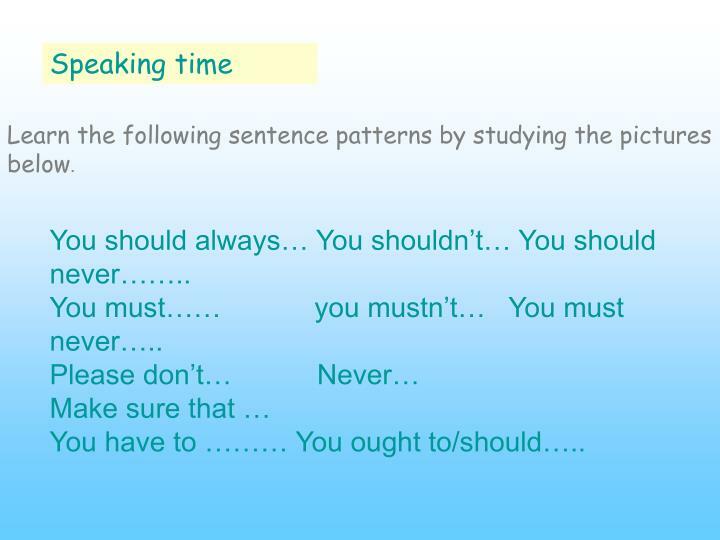 reading b. 7. 7. 8. 7. 3. Get the Egg? -. 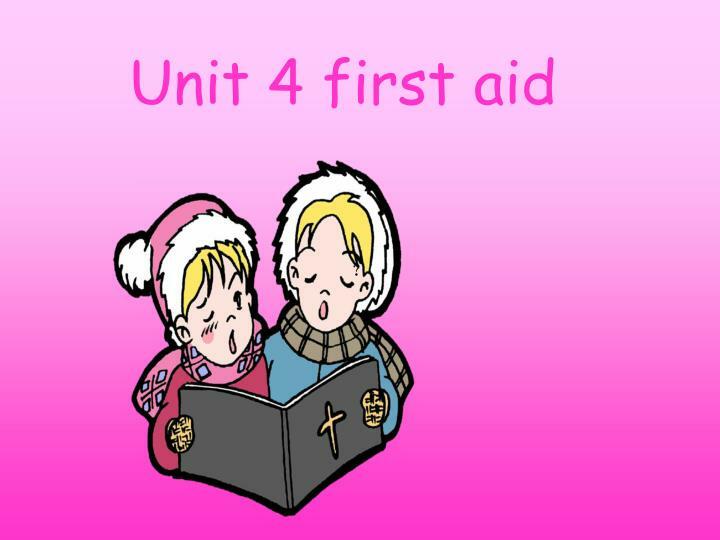 unit 1 . short e. bed. 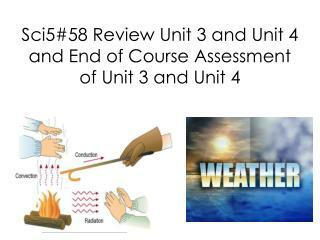 unit 1 –get the egg?. short e. beg. 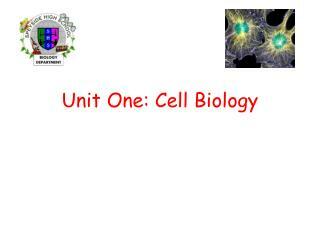 unit 1 –get the egg?. short e. bell. 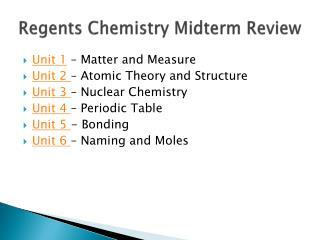 unit 1 –get the egg?. short e. ben. 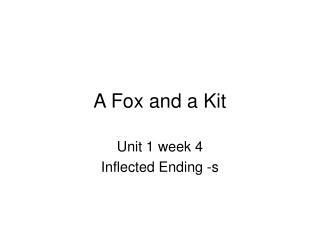 unit 1 –get the egg?. short e. deck. 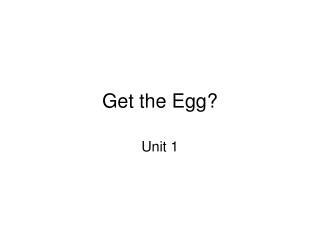 unit 1 –get the egg?. short e.